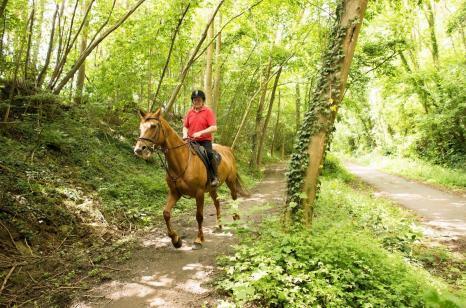 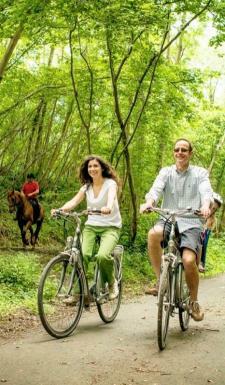 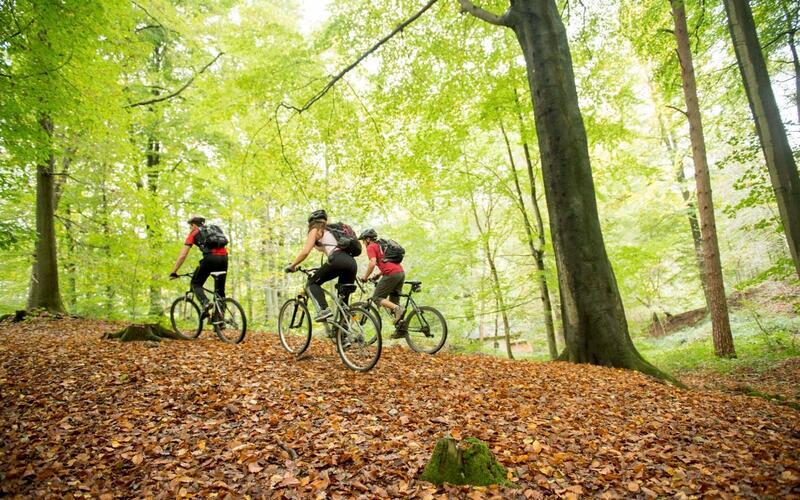 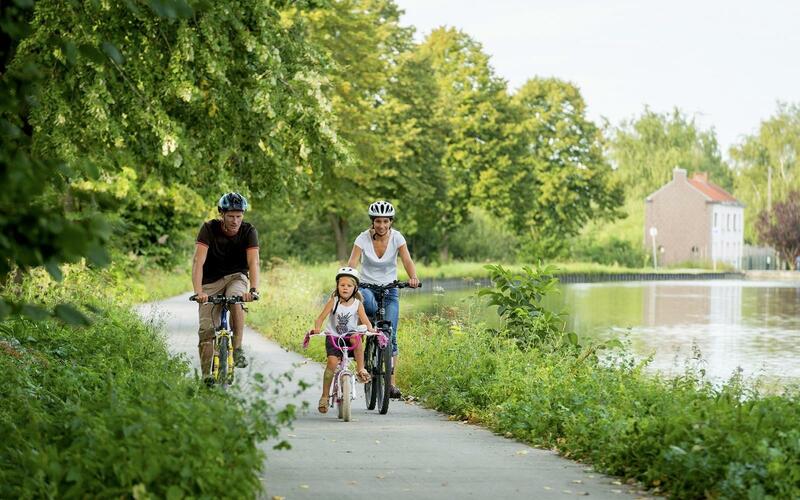 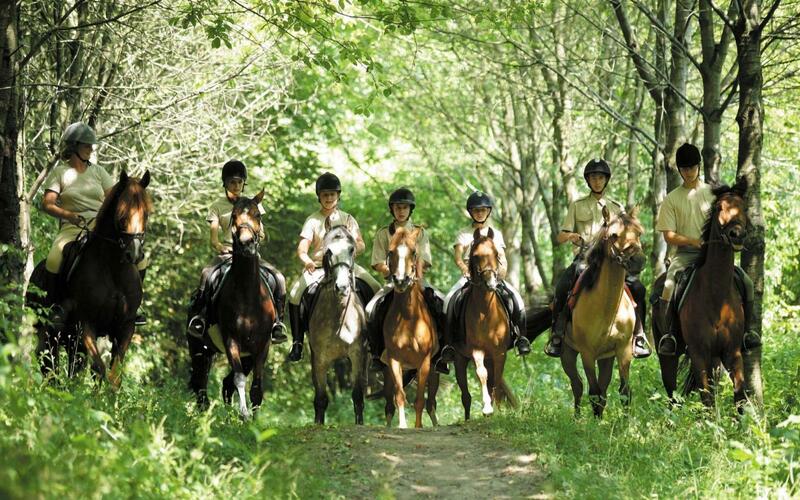 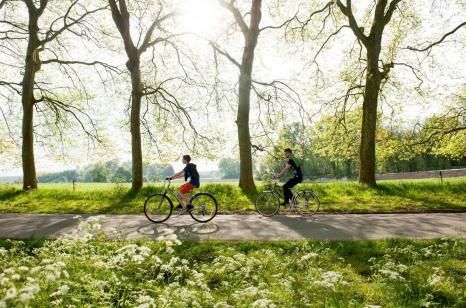 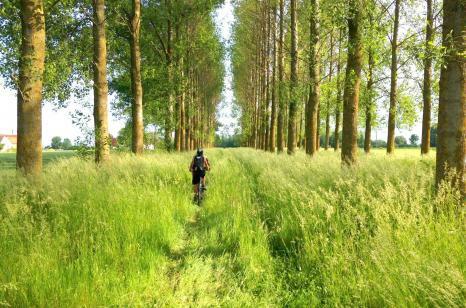 Picardy Wallonia is famous for its many hiking, cycling, mountain biking and equestrian routes that cross its two natural parks and charming towns. 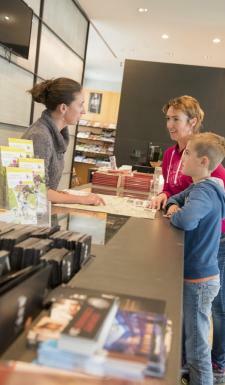 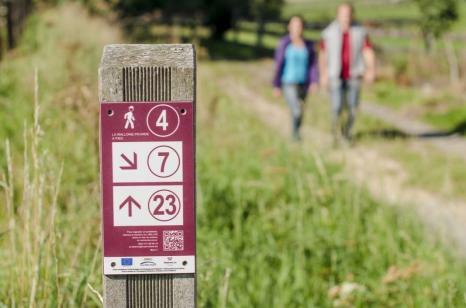 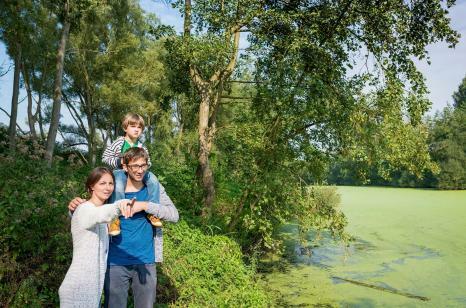 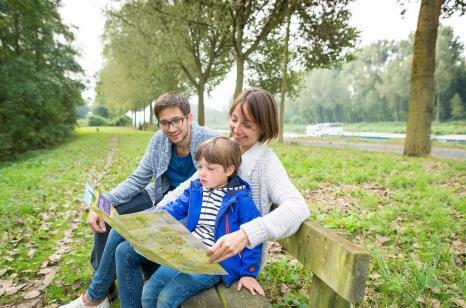 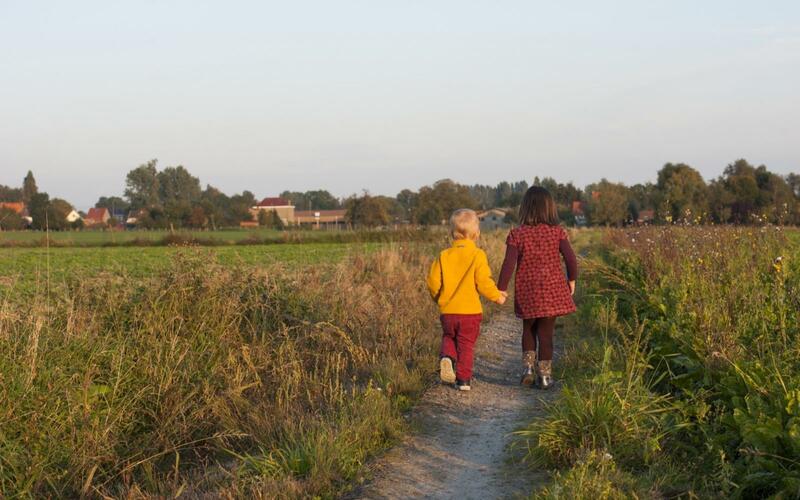 Miles of walks allow you to discover the most beautiful landscapes in Picardy Wallonia. 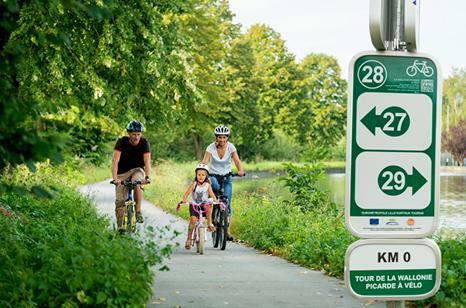 Follow the cycling and walking marker points or take the marked paths. 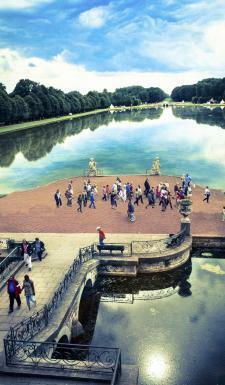 Soon you will even be able to complete your itinerary online thanks to the planner. 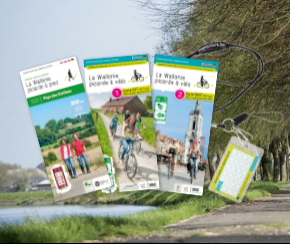 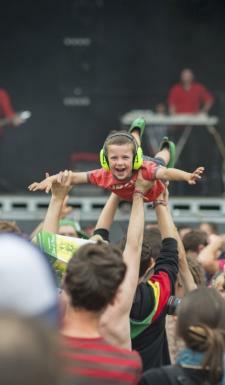 Have a nice ride in Picardy Wallonia!